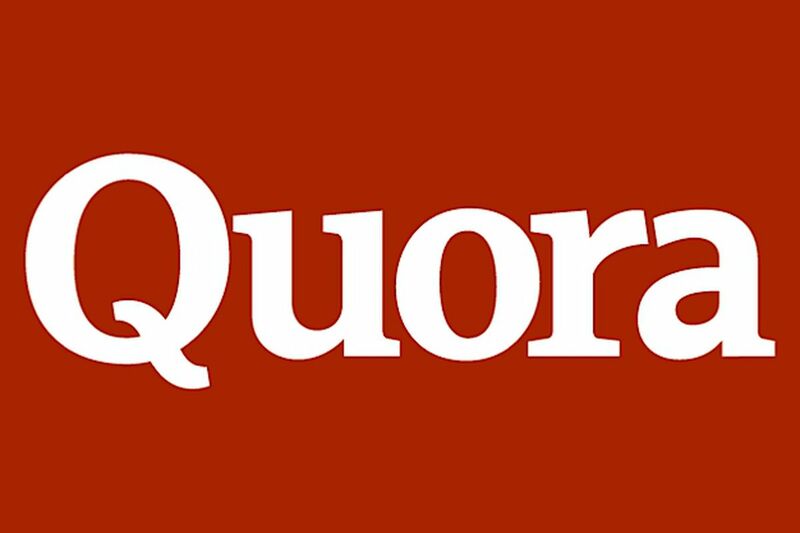 I will give you 100+ quora upvotes for $10. 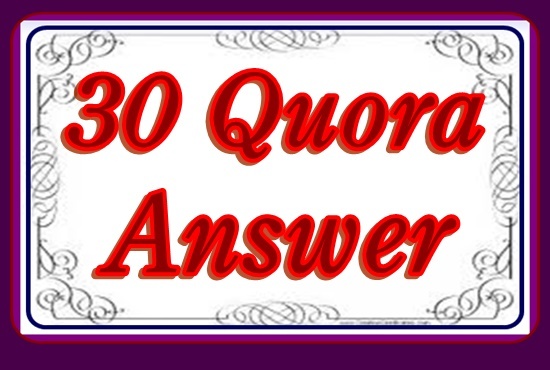 Provide quora links above the top 5. Sir you order Make .I will service.